Home > News > KPM News > StreetFighter Camaro 2SS Unleashed! Check out the StreetFighter SF750S Camaro 2SS tear up the streets and track. Performance upgrades and packages available now from StreetFighter! StreetFighter supercharged packages, power packages, exhaust systems, handling upgrades and more available for the 2019 Chevrolet Camaro 2SS. 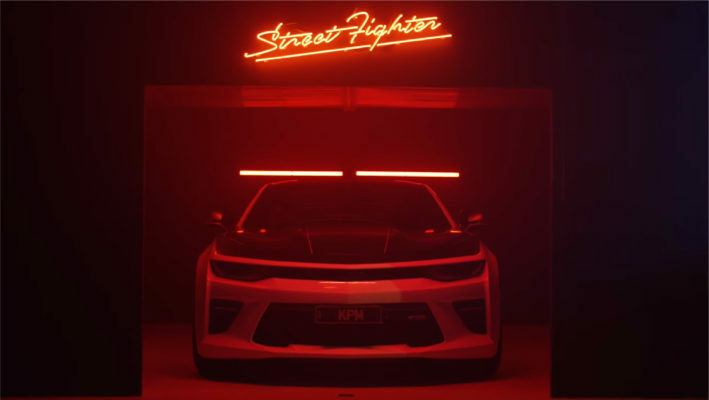 StreetFighter performance upgrades and full vehicle packages are available at all StreetFighter Specialist Workshops across Australia and New Zealand.